Lamar Williams (January 14, 1949, Gulfport, Mississippi – January 21, 1983) was an American musician, most known as the bassist for The Allman Brothers Band and Sea Level. Influenced by players from James Jamerson to Stanley Clarke, by the 1960s Williams was playing bass in a soul music band known as Sounds of Soul with Jai Johanny Johanson, the future drummer Jaimoe with the Allman Brothers. In 1968 Williams was drafted into the United States Army and sent into the Vietnam War. Opposed to the war and to killing in general, Williams went AWOL frequently and wandered around the jungles of South Vietnam, occasionally returning to various units. He was given an honorable discharge in 1970. After jamming with a Biloxi group known as the Fungus Blues Band, Williams joined the Allman Brothers Band in late 1972 after the death of original bassist Berry Oakley, and played in the band at the peak of their commercial success. Williams' style was more traditional than Oakley's lead guitar-like approach, and freed the band's drummers to be more adventurous. 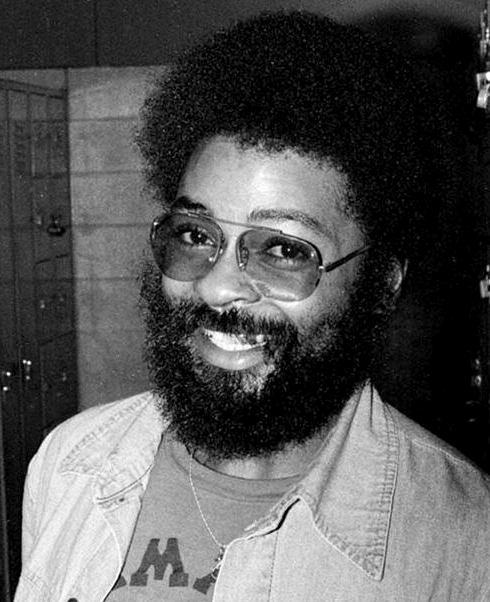 After the Allmans dissolved in 1976, Williams founded Sea Level with Jaimoe and Chuck Leavell of the Allmans. In Sea Level he played in a looser, more jazz-like fashion. Williams left Sea Level in 1980, shortly before that band broke up. Williams married Marian Belina in 1974 and they had two children. One child, Lamar Williams Jr., is also a musician and currently plays with the Athens, GA based band the Revival. Williams was found to have lung cancer in 1981, caused (his doctors believed) by exposure to Agent Orange during his stay in Vietnam. He died less than two years later, aged 34. One of Williams' brothers, James Williams, is also a bassist. He is a leader of the Lansing, Michigan-based blues band Root Doctor. If you support live Blues acts, up and coming Blues talents and want to learn more about Blues news and Fathers of the Blues, - ”LIKE” ---Bman’s Blues Report--- Facebook Page! I’m looking for great talent and trying to grow the audience for your favorite band!